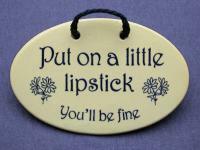 Girlfriends need reminders from their best freinds all the time. 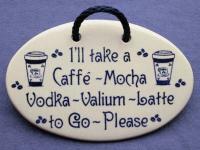 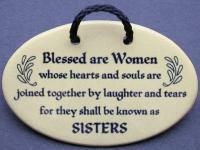 Mountaine Meadows Pottery has the perfect gift solution for just about any occasion where your woman friend needs a gift. 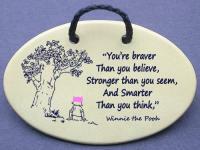 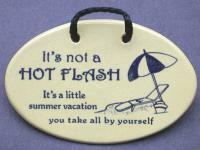 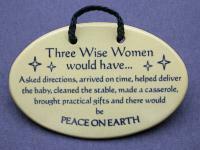 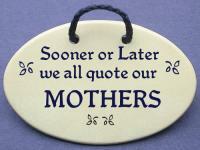 Mountaine Meadows Pottery has a full line of plaque saying for women of all types and ages. 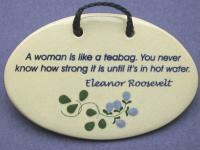 From the "cheer you up" type to the "this is hilarious" you will find a great selection of sayings for your women friends.